Gauge 20 stitches, 30 rows to 10 cm/4"
Washing Wool wash max. 30°C (86°F) with a wool detergent. 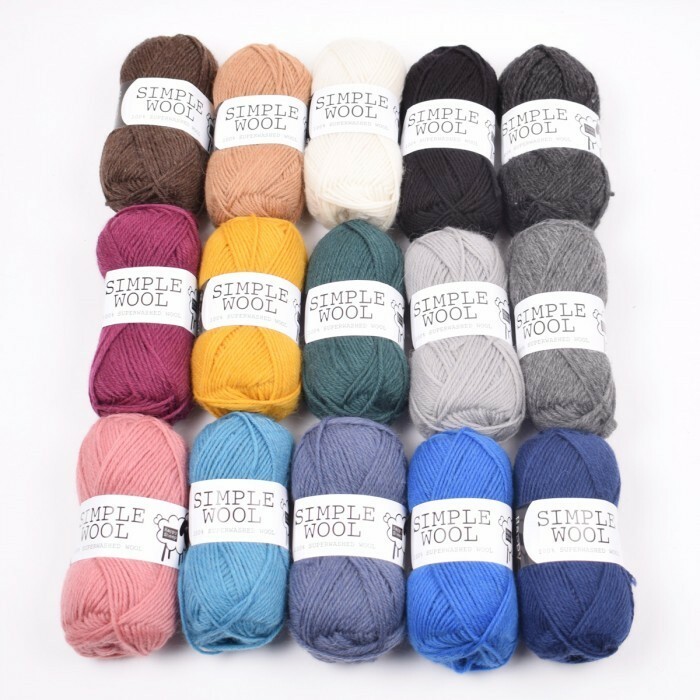 Simple Wool is a gorgeous classical wool with a rustic look and texture. It is easy to work within, even for beginners, because the stitches line up very nicely. 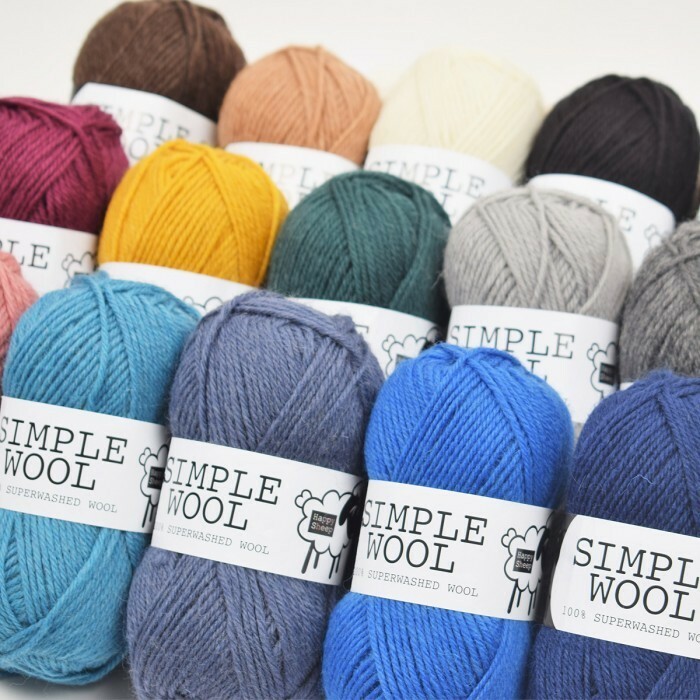 If you like the warm and naturally insulating qualities of wool, Simple Wool is the obvious choice for pullovers, cardigans, jackets, children’s clothing, and much much more. 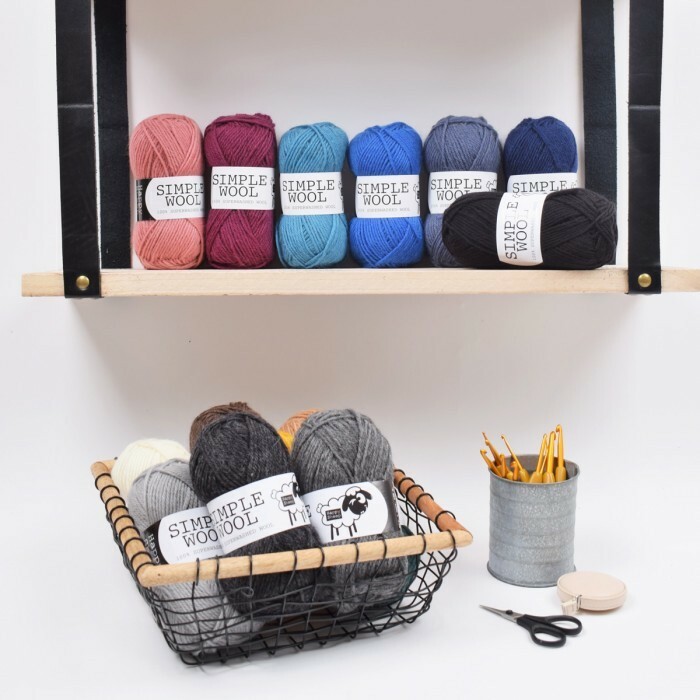 Since the yarn has been superwash treated, you can add a fair dose of convenience; it is machine washable at 30 degrees (remember to use wool detergent). 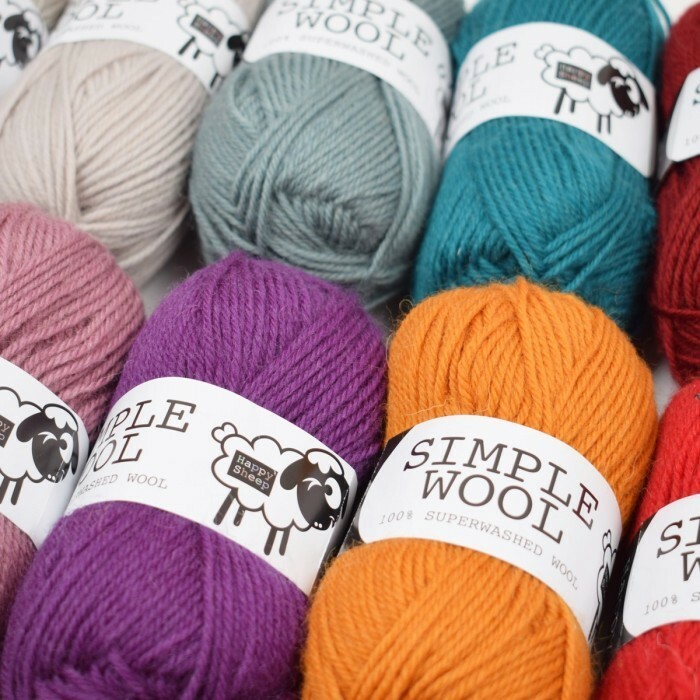 Simple Wool is available in many beautiful shades, with a light marl; just enough to give a lovely play of colour. Combine these amazing shades for a classical fair-isle yoke sweater. Or make an elegant garter stitch jacket that will stay light and toasty. 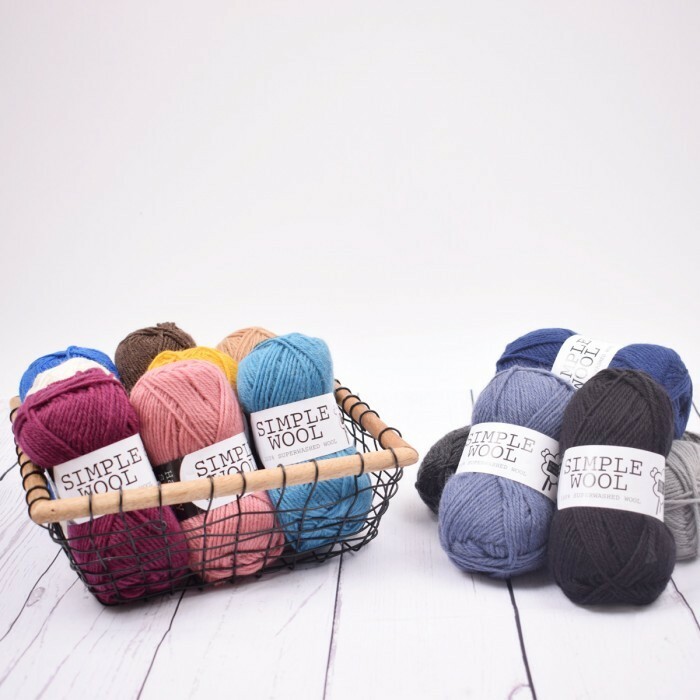 Important notice: This yarn is compatible with all the Karisma patterns available from Drops Design. Lovely wool, very soft and knits up well. I am loving this wool, colours are as shown and knits up nicely. Incredible value. This wool is exactly as described and is knitting up easily.